What have you planned for this Father's Day weekend? A family outing perhaps? 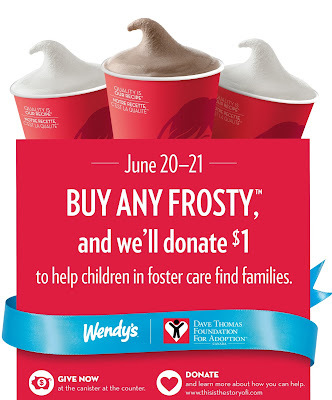 Why not treat dad to something special this weekend and take him to Wendy's for a Frosty! Nobody can resist the smooth, sweet and cool Wendy's Frosty, especially Dad! Besides, not only will you be getting him a treat, you'll be helping out a good cause at the same time. During the weekend of Father's Day June 20th and 21st, Wendy's is celebrating father's and families alike. 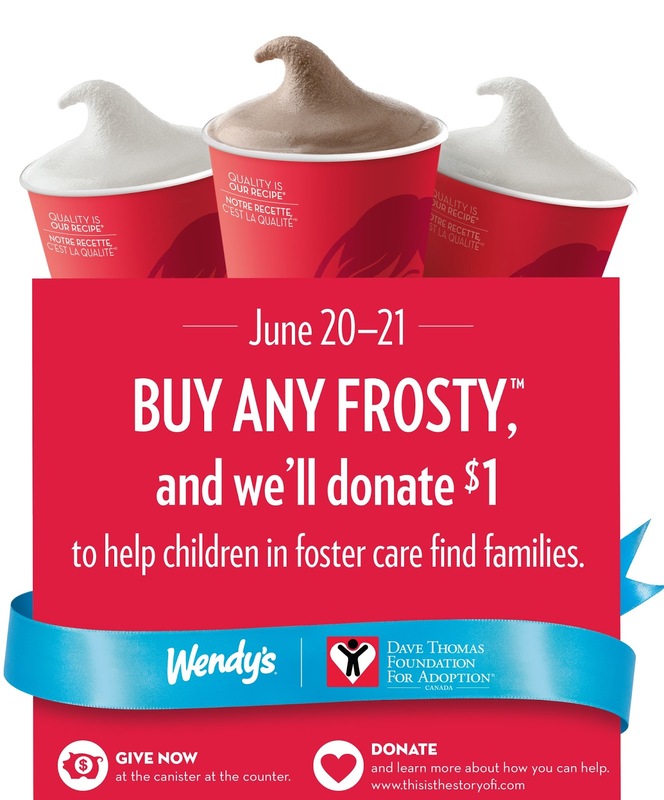 $1 from each Frosty sale goes to the Dave Thomas Foundation For Adoption (DTFA) which helps foster kids find forever families and a home to call their own. Click here to find out more and don't forget to stop into your local Wendy's this weekend! Share your Father's Day Frosty on twitter using hashtag #WendysCanada! 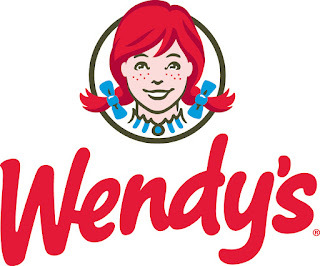 Follow @WendysCanada for all the latest! Sponsored post on behalf of Wendy's Canada. Compensation was provided. Opinions and comments on this blog are those of the author.